To guide our customers fairly through the building process and nurture each relationship so that every project results in a repeat client or referral. We will work hard to be your partner in building. 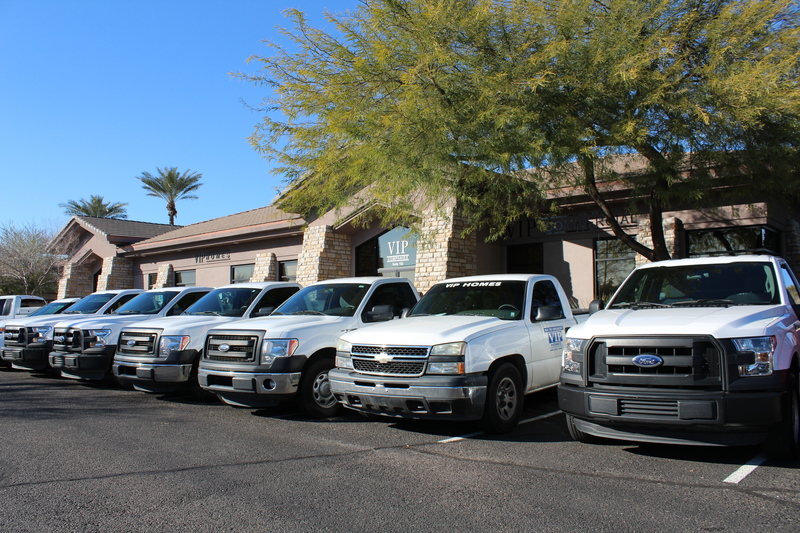 Our vision at VIP Commercial is to be one of the top ranked commercial general contractors in the Valley known for their honest dealings, fair pricing, fast track scheduling, and exceptional attention to detail.